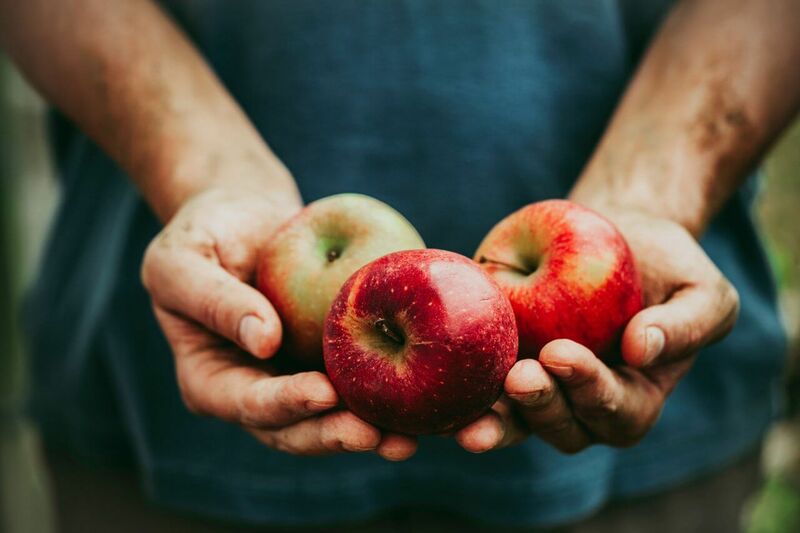 At Respect Food, we are obsessed with making sure great produce makes it onto our plates Fresh fruit is vital for a balanced, healthy diet, but we can all be guilty of letting ours get way too ripe. It has never been more important to make to most of our natural resources, but luckily there are many ways you can dramatically reduce the amount of fruit and veg you waste at home. 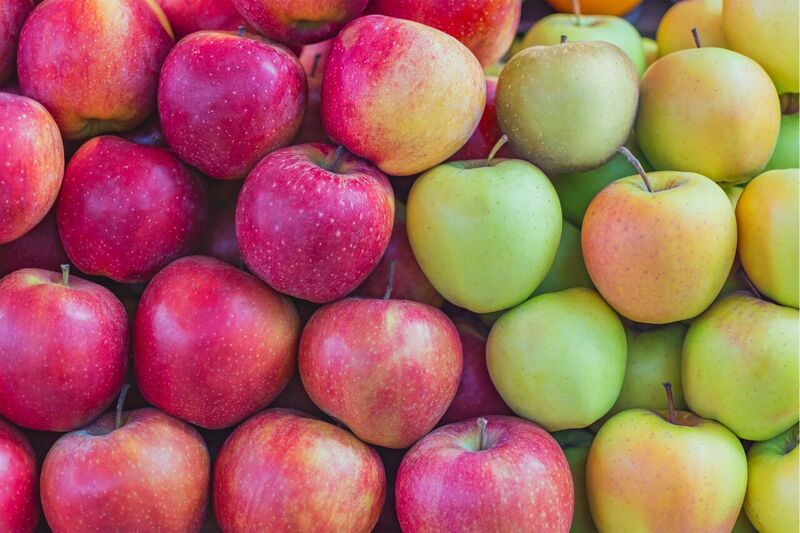 Apples are one of the world’s most popular fruits, but also one of the most commonly wasted. In the UK alone, a staggering 4.4 million apples are thrown out every day. Most of us have been guilty of buying a few too many Brauburns, Pink Lady’s or Granny Smiths, only to have them go soft before we’ve gotten around to tucking in. The good news is underripe, soft, even bruised apples are perfect for cooking with. Read on for some apple-aling inspiration, or check out some of our tips and tricks on using up other fruits. If your apples are underripe, you want to soften them up by poaching or baking. Try slow roasting with cinnamon and honey before adding an oat crumble topping, for a light yet comforting dessert. This is a handy recipe for using up any fruit, under or overripe. Low in sugar, underripe apples are handy ingredients for diabetic chefs. This is the perfect time to enjoy your apple as nature intended. 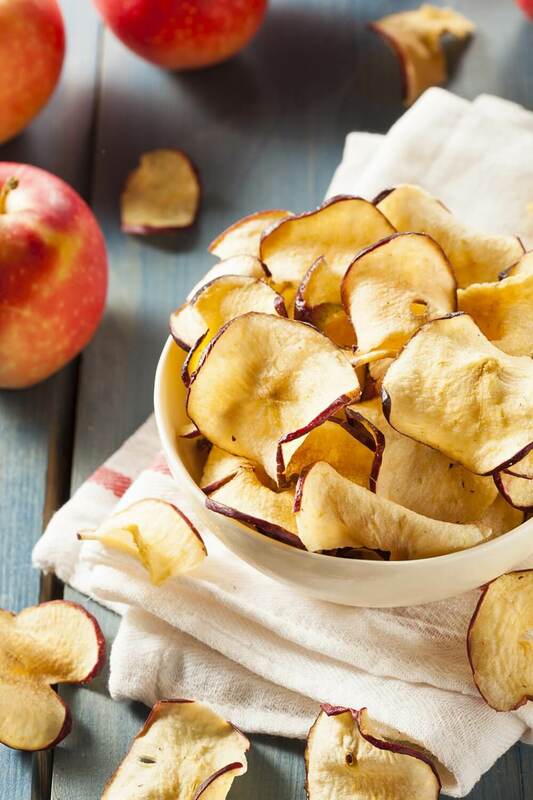 Keep one in your bag for snacking on the go: the fibres and acid in apples help keep your breath fresh throughout the day. You could also toss them in a salad: try them with rocket, smashed walnuts and a little crumbled blue cheese! 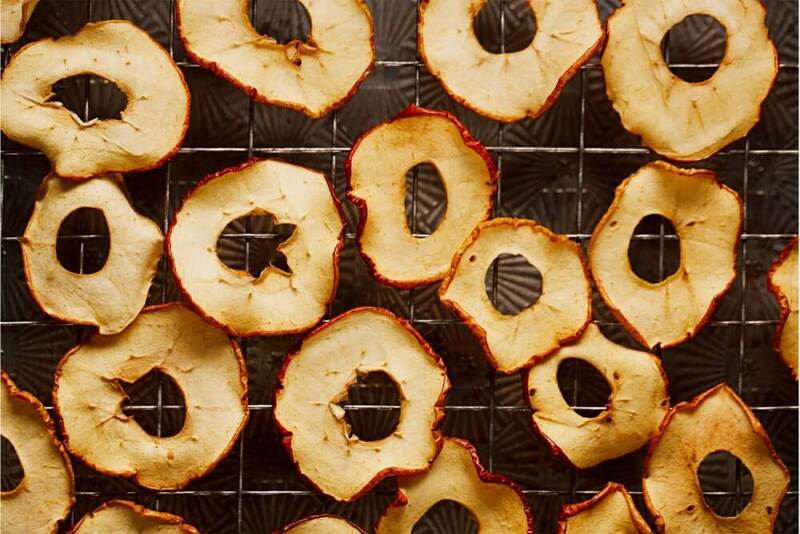 If you have way too many, you can dehydrate them to make tasty, chewy treats that last for months, or check out our tips for keeping your fruit and veg fresher for longer. If you think your apples might be too far gone, think again! Something you can do with any fruit that might be past its prime is to turn them into jam. Simply chop up the apples, cover with water (or swap for fruit juice of your choice) add sugar and bring to the boil! Once it’s bubbling, let it simmer for an hour and cool. If stored, you can enjoy those apples months into the future! You can also use them as a low GI sweetener and oil substitute in baking! Don’t have much of a sweet tooth? Apples are a surprisingly great addition to almost any soup. They add a fresh, fruity flavour to potato soup, and are an absolute dream blitzed up with pumpkins and a little coconut milk. Apples also work beautifully with meats. Try slow cooking a cheaper cut like pork shoulder on a low heat for as long as you can manage and add in overripe, chopped apples and whole garlic cloves (along with complementary veg such as squash or beetroot) a little later on in the process. The sweetness of the roasted apples works beautifully with pork. This makes for an excellent showstopper dinner, and the leftovers can easily be recycled into a comforting pork and apple stew. 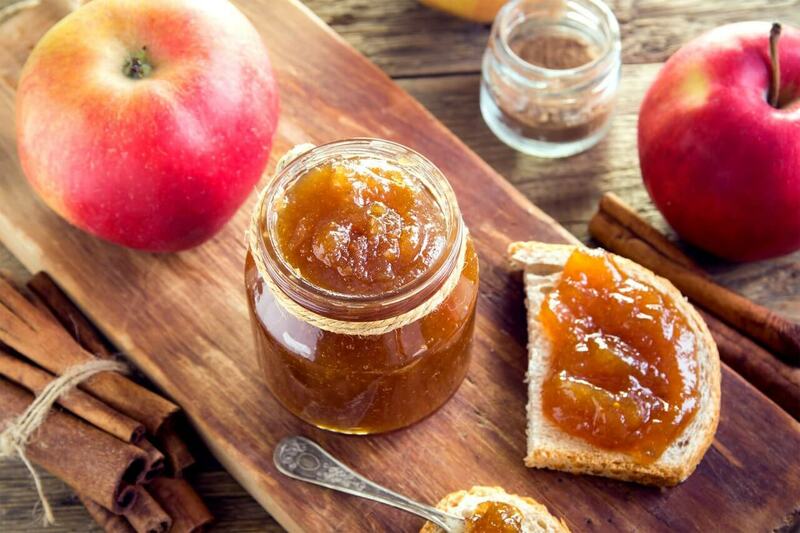 They say “an apple a day keeps the doctor away”, and with these handy hacks, you may never have to see them again!